Watch Bhakthi TV ONLINE Bhakti TV is a devotional channel in Telugu which caters to the people of all religions. It is a sister channel of NTV. It was launched on August 30, 2007, the same day when NTV was launched officially. 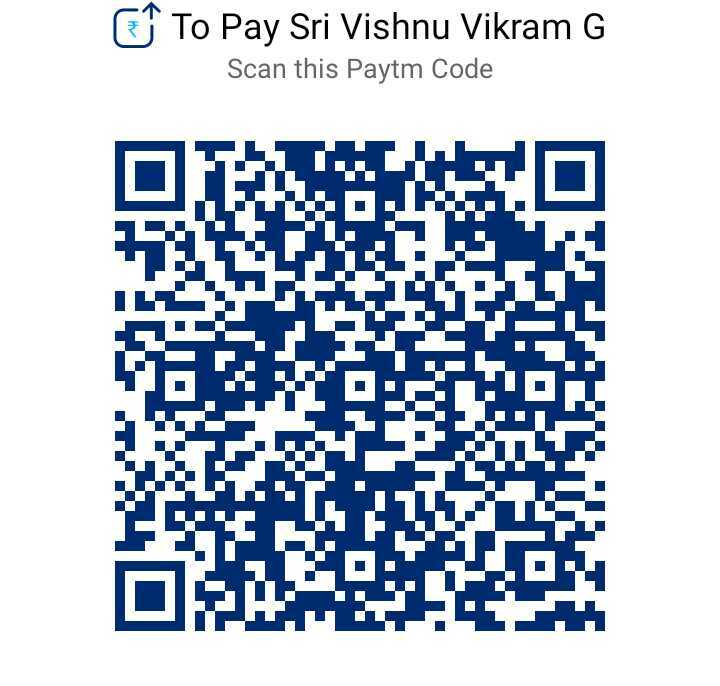 It's south India's first Telugu devotional channel. PLEASE BE PATIENT, WAIT UNTIL THE PAGE LOADS. Note: If Stream Not Working Please Download and Install Plugin Watch Bhakthi TV Telugu Devotional Channel Live With High Quality at YUPPTV.COM Bhakti TV is a Devotional TV Channel in Telugu which caters to the people of all religions. Bhakthi TV is south India's first Telugu devotional channel. Bhakti TV is a sister channel of NTV. 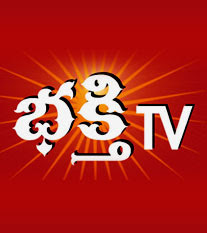 Bhakthi TV was launched on August 30, 2007. Watch Bhakti TV Live at YuppTV With High Quality.